Zig zag... when you think about this, what comes to your mind first? Missoni, right?? Notes: Glam Chameleon Jewelry necklaces shown here are made from jasper, aventurine, brown malachite and another beads. I love Missoni too! You have been tagged in the Versatile award blogger by me! 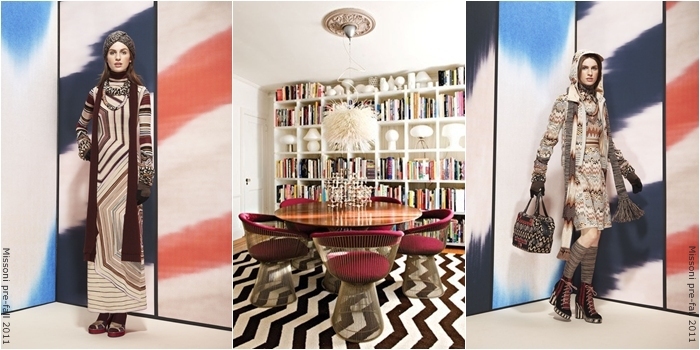 Zig zags are so cool, I love the selection you have here. That bathing suit is so hot. I hope you will have an awesome weekend. 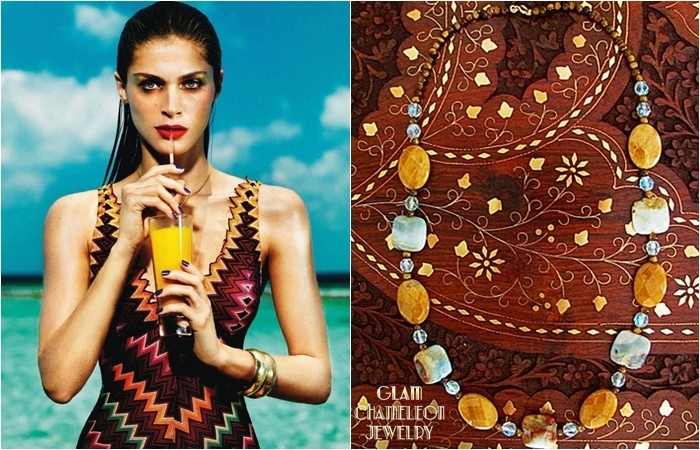 Love the prints--love missoni :) gret post dear! 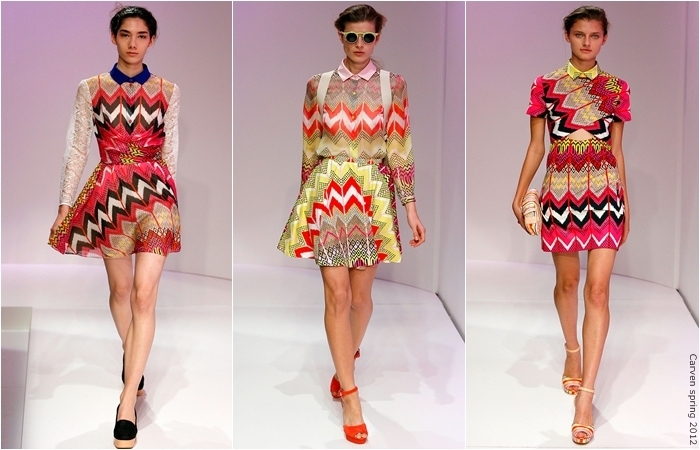 Zig zag madness...Missoni...I love it all! 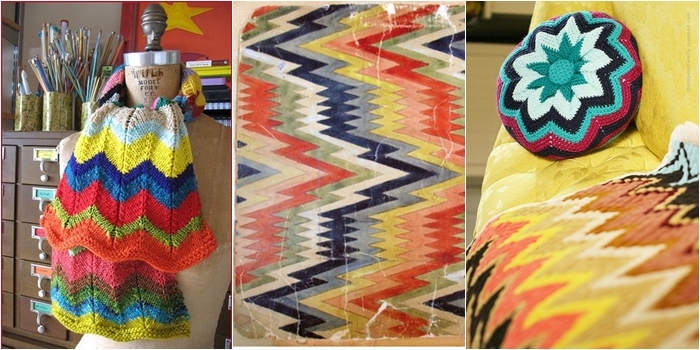 You're so right, zigzag makes me instantly think of Missoni, great inspiration pics! Fabulous! 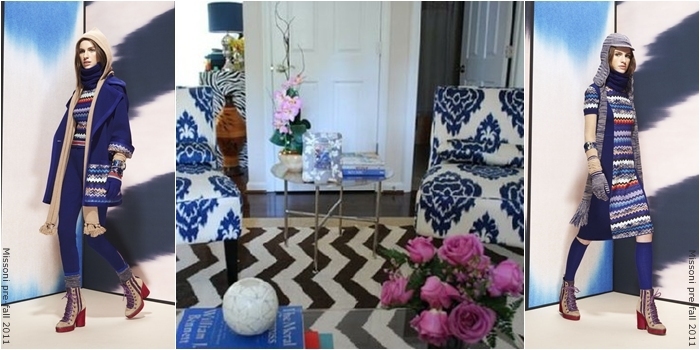 I am loving those zigzag designs. 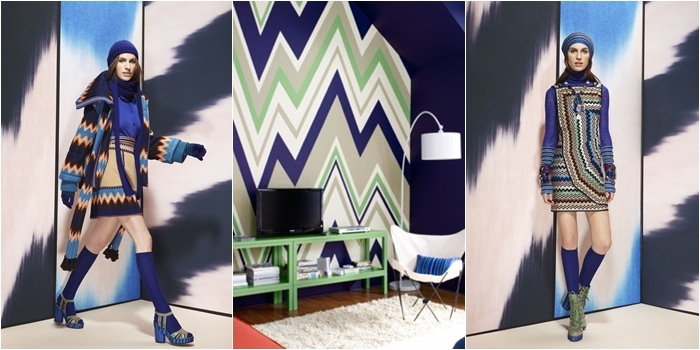 Zig-zag is great, especially for summer, beach holidays and as interior! 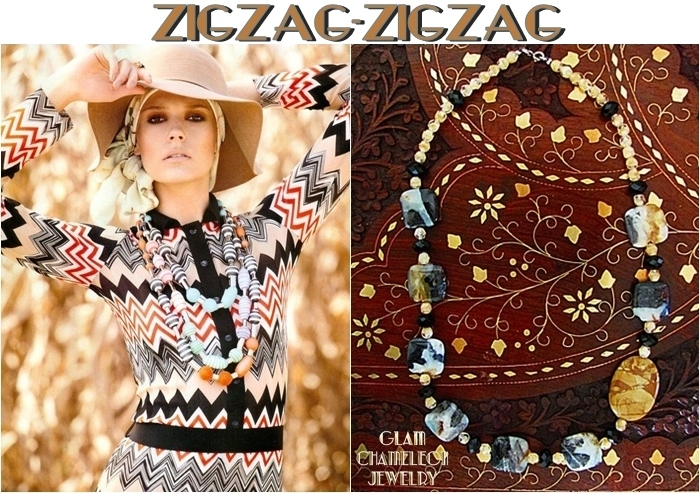 Great photos, I like your "zig zag" post so much! Love the prints! You have a lovely blog. I'm your new follower. I love that pretty crochet pillow! 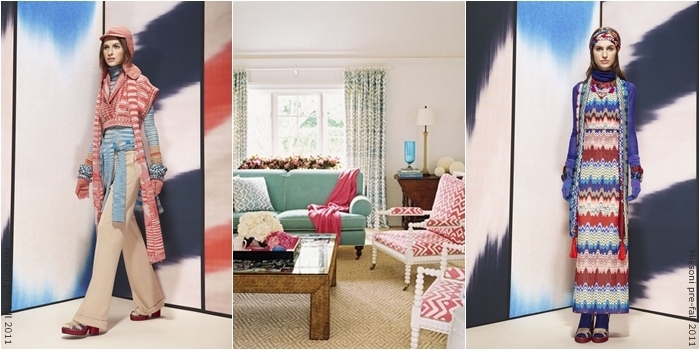 This is one of the trends for 2012 and great post! 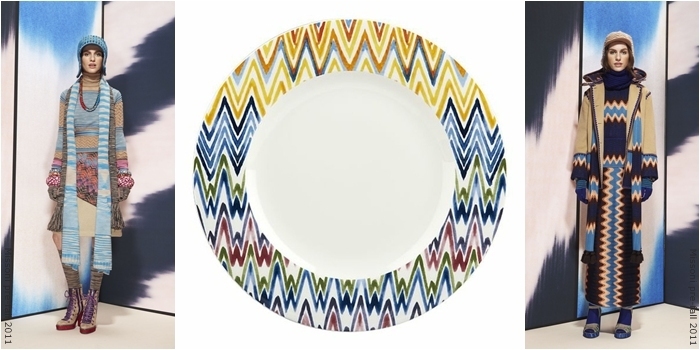 I love this zig-zag print and can't wait to start rocking some of them! !